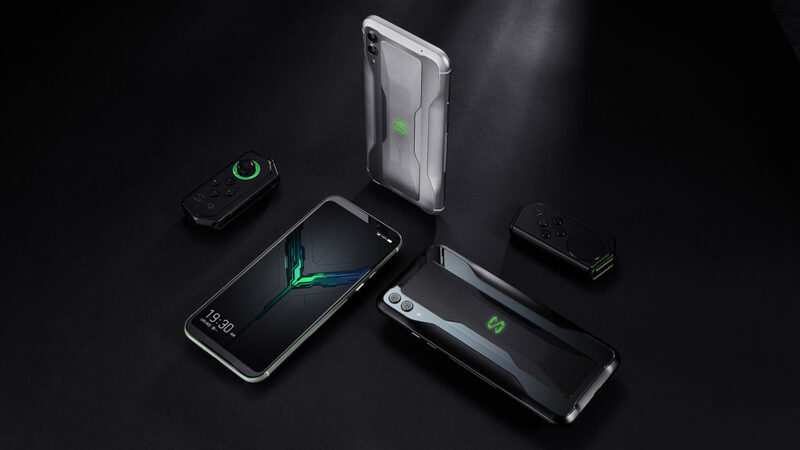 Cutting-edge gaming technology company, Black Shark announces today the arrival to the Chinese market of its new gaming device for gamers, the Black Shark 2. Based on hardware, software and services, Black Shark is committed to building a strong gaming eco-system. Boasting unrivaled innovations, the latest addition to the Black Shark family aims to provide an unmatched gaming experience. According to Peter Wu, Founder & CEO at Black Shark: “Black Shark is a gaming company, composed of passionate gamers. Be sure that developing the best gaming experience will always lead our path”. Direct touch liquid cooling system 3.0: Black Shark 2 features the 1st and only direct touch multiplayer liquid cooling system in the world. Gamers just need to pull down the Game Dock to customize their settings without leaving the game. When turning on the Performance Dashboard, they can monitor their gaming framerate and system temperatures in real time. Finally, gamers can also set up their performance in Gamer Studio. The world most advanced Master Touch: With the “Master Touch” innovation, gamers will be able to press firmly on both left and right customized touch zones to trigger multiple on-screen actions with just two thumbs. This Master touch could also allow you to save at least 80ms for shooting during a FPS game. 6.39” AMOLED Screen with DC Light-dimmer, no more damage to the eyes. TrueClarity MEMC Technology (motion estimation, motion compensation) processing to eliminate unintended judder and blur. World 1st DSP used on smartphone is one of Black Shark core technologies, it offers the best possible graphics performance even on demanding games. TrueView: TrueView Multi-adaptive Display for optimal viewing across lighting conditions and ambient color tone, including Day Light View (DLV), Night View and Reading Mode for eye comfort. Black Shark 2’s sound system is adapted for gamers, allowing them to feel deeply immersed in the games, with a dual front-facing speaker which is 25% larger than standard smartphone and the powerful stereo sound. 3 customized gaming microphones. Two of them are noise cancelling microphones at the front that can help to ensure crystal clear in-game voice chat. 1st smartphone to avoid squeaking, which means when forming a squad with your friends face to face, there will be no noise when speaking. Vibration, your weapon is in your hands: Black Shark 2 can recognize different environments/weapons/movements/hits, and fit different vibrations to each of these, to attain a 4D gaming experience. For Harrison Luo, co-Founder of Black Shark: “with its revolutionary features, the launch of the Black Shark 2 is breaking news for the mobile gaming community. Gamers around the world can enjoy playing their favourite games, anywhere and anytime”. Host mode: Black Shark 2 can transform into a gaming Host by simply connecting an HDMI Cable to any big screen, with the world’s lowest delay from any smartphone gameplay to any big screen. With GamePad 3.0 which can transform into a console pad with the Black Shark stand. World most powerful Cooling case – Can cool 10 degrees in as little as 10 seconds. Shark Time: Share your best gaming moments via social media with your friends. Black Shark 2 could recognize your best moment in-game automatically, and gamers could check after every game. Light you up: Black Shark’s Logo and 2 sides lights could offer a unique experience when you play games, listen to music and during daily life usage. 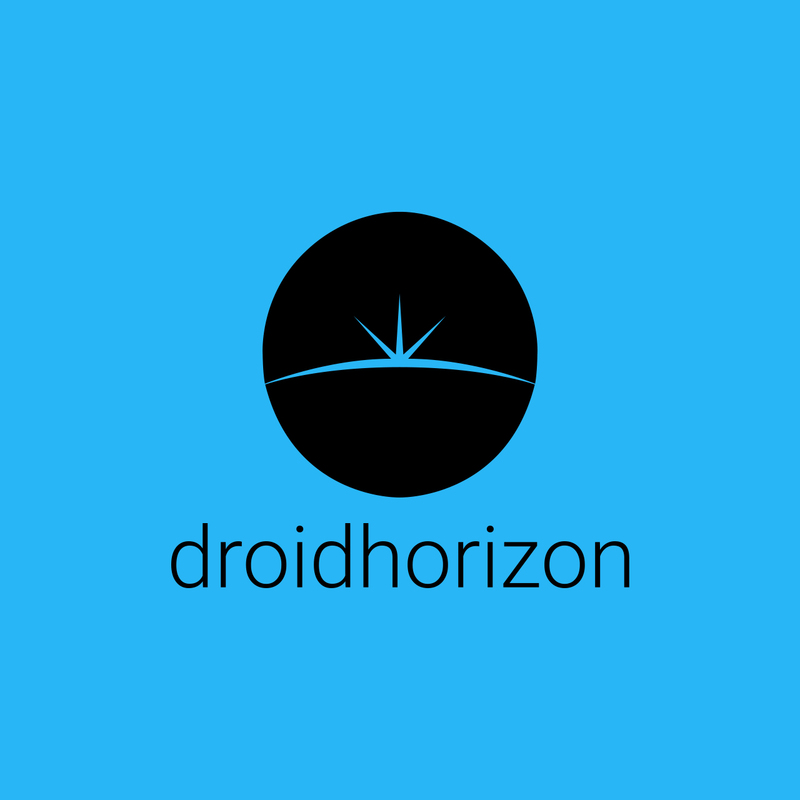 RGB colors for different gaming effects, music Intelligent recognition to fit different music, and customization on light effect according to different friends. 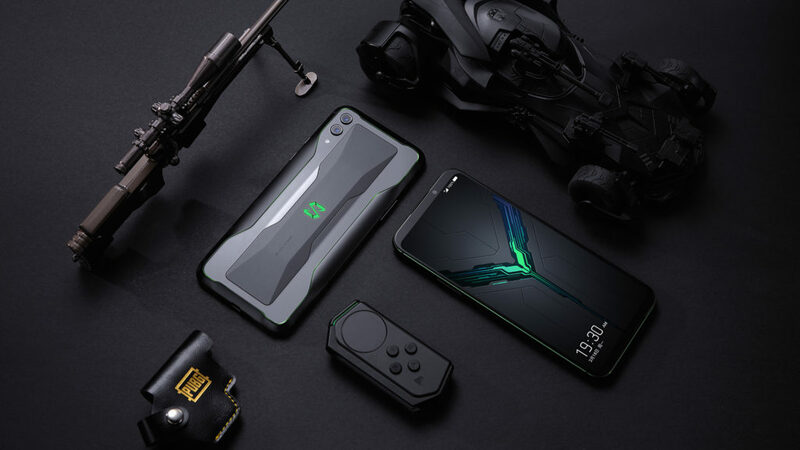 Black Shark 2 is available from today in the Chinese market. UK and Euro regions soon…. Supported by a committed team of engineers, developers, designers, e-sports enthusiasts and gamers, Black Shark allies both the strong technical experience and the flexibility of a newcomer. Black Shark uniqueness comes from its more than 300 engineers who are themselves passionate gamers, and never stop working on increasing users’ experience. – The world’s 1st Direct Touch liquid-cooling system, allowing gamers to play for long periods without the phone heating up.